Roberto Negrini, aged 48, has a degree in economics and is a qualified chartered accountant and auditor. He has been the President of Legacoop Toscana since December 2014 and National Deputy President of Legacoop. 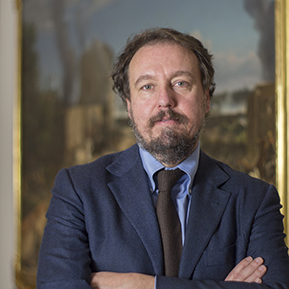 He is Acting Deputy President of the Fondazione Barberini for the culture of cooperation and Deputy Chairman of the Advisory Board of Unicoop Firenze.